Read all about it...everyone’s talking about our cars! Burning up the column inches, like a 911 burns up the miles, we’ve been featured in the country’s best-loved specialist Porsche magazines. And as well as news, editorial and reviews, we like to think our advertisements have a degree of style to them as well…or perhaps we should call it “lifestyle”? 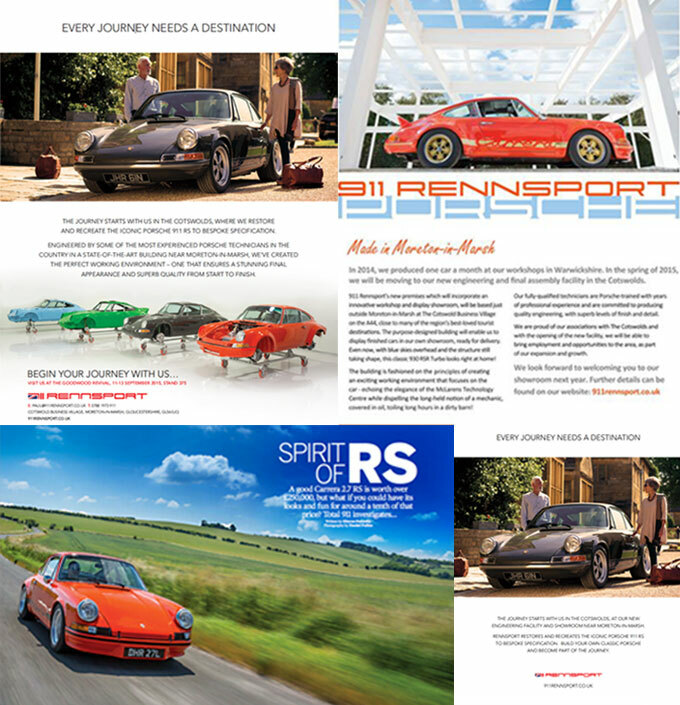 Have a look at what they’re saying about Rennsport.